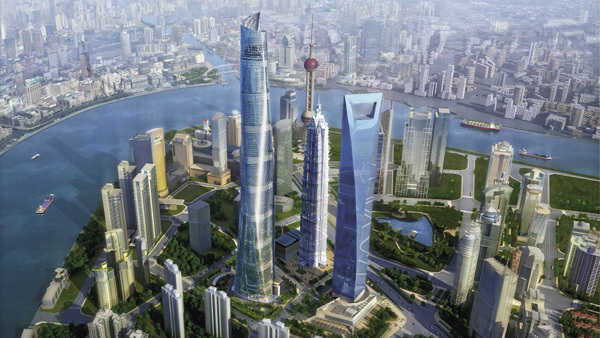 At 632 metres, Shanghai Tower currently under construction will be the tallest building in China on completion in 2015. It is also aiming for LEED Gold certification. Christian von Holten brings us the details. PROJECT LOCATION: Shanghai Tower is located in Pudong, Shanghai, People’s Republic of China, between the Jin Mao Tower and the Shanghai World Financial Center, themselves supertall towers. Besides being the tallest of the three, measuring 632 meters in height, Shanghai Tower will be the tallest building in China on its completion in 2015. It is also on target for certifications as LEED Gold and China Three-Star for energy efficiency. 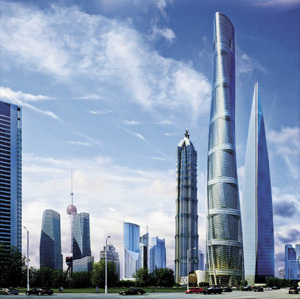 An integrated design approach combined with the innovative application of systems and equipment and limiting transport energy required to heat, cool, and ventilate the tallest building in China, results in the overall energy efficiency of the building. The 128-storey, mixed-use tower is organised as a vertical city. The project is arranged in a series of nine nominal 14-storey occupied zones stacked vertically, with the engineered building systems serving each zone separately, similar to a campus consisting of nine 14-storey buildings served by a central utility plant. The lowest level of each 14-storey zone features amenities and an atrium in the triangular form of the building envelope. This design concept creates a sustainable way of occupying a supertall tower by emphasising public space and offering a variety of spaces throughout the tower and within each zone. The tower’s structural design incorporates a significant system of trusses every 14 floors. Because of this, these areas are somewhat less suitable for office or hotel space. However, these spaces make ideal locations for the engineered systems that allow each zone to function independently. Shanghai Tower is approximately 400,000 m2 above grade, with retail and event space in the podium, and office, hotel and observation levels above. Retail levels extend down to the second basement level. The central plant and engineering spaces are on B1 and B2, and parking levels extend down to B5. The total below-grade area is approximately 140,000 m2. 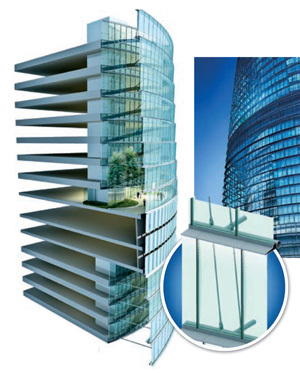 The tower’s exterior is characterised by inner and outer curtainwall systems. The void between the two provides the atrium space with a buffer zone between ambient conditions and the interior environment. The design of the heating and ventilation systems takes full advantage of this buffer zone. The buffer zone provides a degree of solar shading and thermal break between the ambient conditions and the occupied floors of the tower. This reduces the solar heat gain and heat transfer between the occupied floors of the tower and the outside. For a tower of this size, the energy required for transporting energy is quite significant. The vertical city concept allows for a substantial reduction in transport energy. The building, as designed, is estimated to save 19,700,000 RMB (USD 3,194,092, as of April 30 value of Chinese Yuan Renminbi against the US Dollar) or 22% in annual energy costs, compared to the ASHRAE 90.1-2004 baseline. The building complies with the minimum requirements of LEED CS 2.0, and currently qualifies for four points under LEED credit EAc1. For the China Three-Star rating system, the design qualified for all five required control points, all nine possible common points, and three out of four points for optional items. The Low-Zone Chiller Plant is located on the B2 level. The cooling plant consists of 27,000 tonne-hours of ice storage, a natural-gas fired cogeneration system, dual-duty ice making/chilled water chillers, and standard-duty water chillers. The Low-Zone Chiller Plant serves the facility up to the 65th floor. The High-Zone Chiller plant is located on the 82nd and 83rd floors. This chiller plant consists of six high-efficiency centrifugal water chillers. The two plants greatly reduce the transport energy required to pump chilled water throughout the facility. By utilising two chiller plants, the hydrostatic system pressure is reduced, reducing pressure-break heat exchangers and pumps throughout the tower. As a result of splitting the cooling plant into two zones, 40% of the required cooling towers are to be installed on the top of the facility. This has allowed 33% of the building site to be green area, a requirement of the Shanghai government. The 2,200-kW natural gas-fired cogeneration system provides electricity and heat energy to the low-zone occupancies. 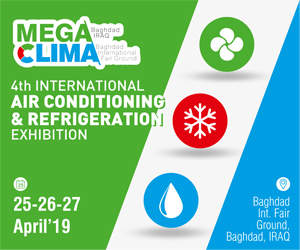 The system provides site-generated power while generating 640 tonnes of refrigeration during the cooling season and heat during the brief winter months. 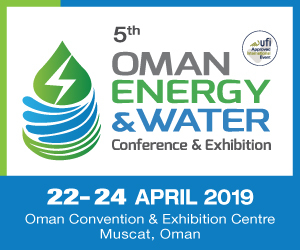 Site-generated power reduces source energy consumption and the carbon footprint of the facility by utilising clean-burning natural gas in lieu of high-sulphur coal. The HVAC system utilises high-pressure steam generated in the Low-Zone Central Plant to feed the heating and domestic water-heating system. The steam system requires no pumping to deliver heat energy to the facility, reducing the transport energy. Each vertical zone is served from mechanical zones above and below the occupied zone. Each mechanical zone houses the dedicated ventilation systems, electrical transformers, and water systems. Outdoor air is pre-conditioned, filtered, and measured before being supplied to the occupied zones. 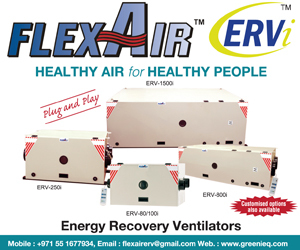 This system ensures that the proper amount of outdoor air is provided to the occupied zones based on occupancy and pressurisation requirements. The ventilation systems require very low pressure to move the air through the occupied zones, further reducing transport energy. Electrostatic filters on the outdoor air systems reduce fan-motor horsepower, and enthalpy wheels between the outdoor air and exhaust air stream reduce the required heating and cooling energy required to pre-condition the outdoor air. The 27 atria in the building are utilised as buffer zones around the inner façade on the building. Used outdoor air from the occupied portions of the floors is spilled to each atrium before being exhausted from the building. The result is the temperature above the occupied zone of the atrium is maintained below ambient temperature in the summer months, greatly reducing heating and cooling load requirements for the office, hotel and observation zones. Since the floors above the bottom floors of each atrium are closed off from the buffer zones, air temperatures within the buffer zones are allowed to stratify. The spill air system is controlled to maintain the top of the atrium at a temperature no greater than 45°C. As the sun progresses around the tower, the control system will shunt more spill air to the zone with the higher cooling demand. The occupied level of the atrium will be heated and cooled through perimeter fan-coil units and air distribution devices at the inner façade to address the cooling and heating requirements at the occupied atrium levels only. Given the glass curtainwall that makes up the outer façade, downdraft and condensation were issues of particular concern. During the winter months, the inner surface of the outer façade will be cooler than the air within the atrium volume. This cooler air will tend to fall at the perimeter of the atrium. This mechanism can set up significant convective currents within the atrium as the cooler air at the perimeter tends to fall and displace the warmer air within the atrium upward. To prevent convective currents within the atrium caused by the downflow of air at the cold surface of the outer façade, and the upflow of warm air at the inner façade, the design integrates small finned-tube radiation into the curtainwall. The finned-tube system will interrupt the downward flow of cool air, stopping the convective current before it develops. The spill air that is introduced into the atrium has the benefit of being dehumidified. This dehumidified air will mitigate the formation of condensation on the inside of the outer façade. The finned tube installed at the outer façade has the added benefit of directly maintaining the humidity of the air at the façade above the dewpoint of the air within the atrium volume. The design will qualify for 6.25 out of an available 11 possible points in the LEED Indoor Environmental Quality category. The HVAC system features outdoor air delivery monitoring, CO2 monitoring and control, and tobacco smoke control. The MEP components required for China Three-Star certification will be allocated all their available points, with the exception of natural ventilation. 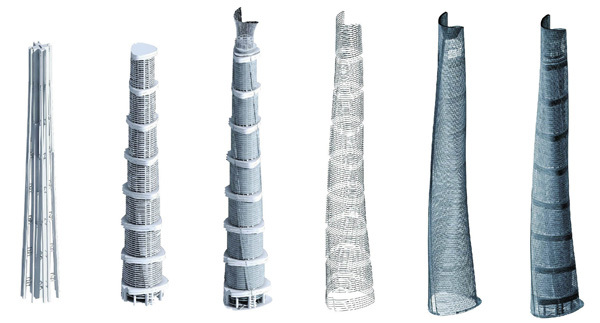 Operable windows and natural ventilation strategies for the Tower were not adopted because of its height, typical weather conditions in Shanghai, and the cleanliness of the outdoor air. The project will qualify for all five available points for innovative design. The design features and process for source-water consumption reduction was responsible for one point.